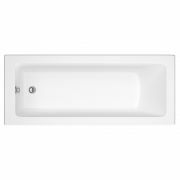 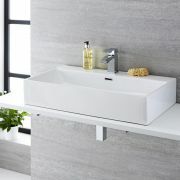 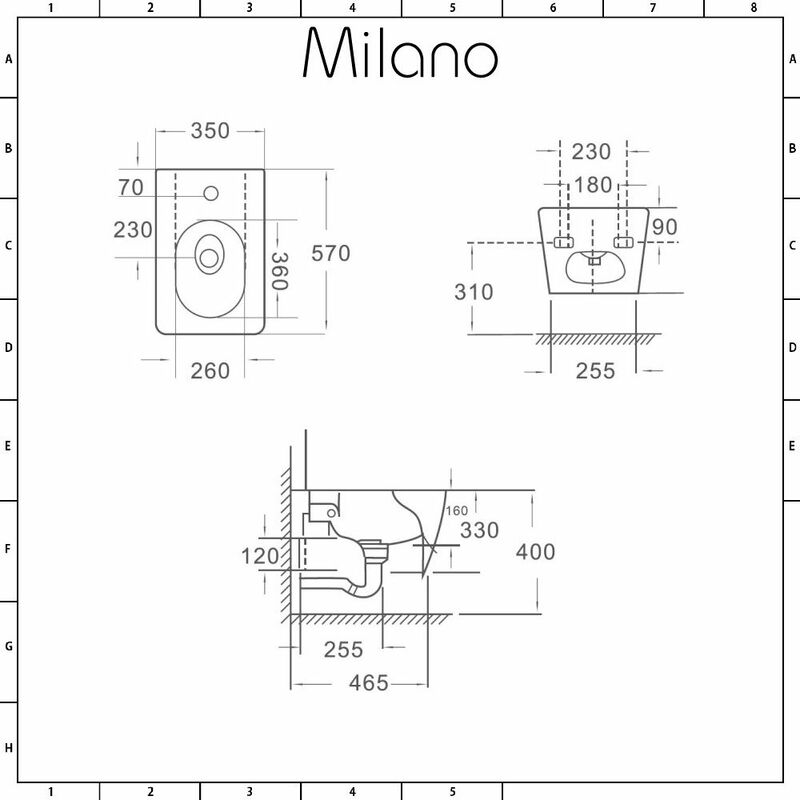 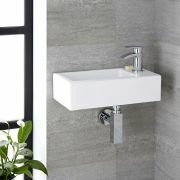 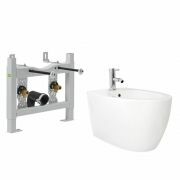 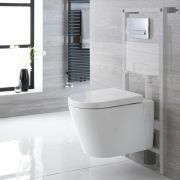 The Milano Elswick wall hung bidet adds a smart and contemporary feel to your bathroom as well as a sense of luxury thanks to the modern smooth lines. 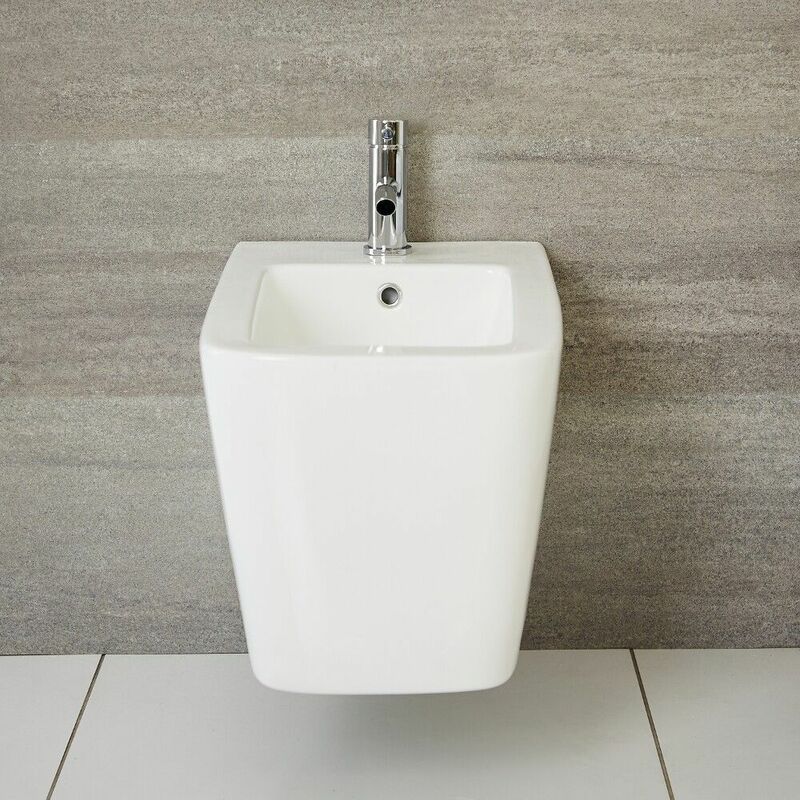 The wall mounted design makes it perfect for smaller bathrooms or en-suites by maximizing the space and making floor cleaning easier. 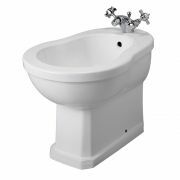 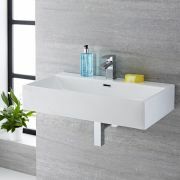 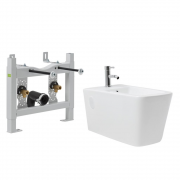 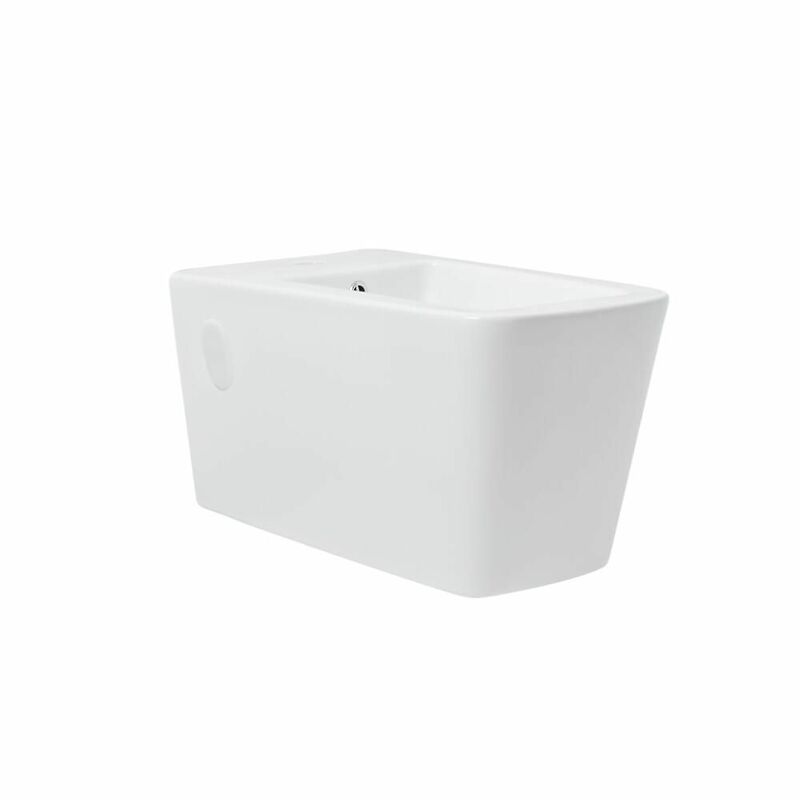 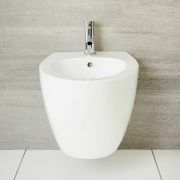 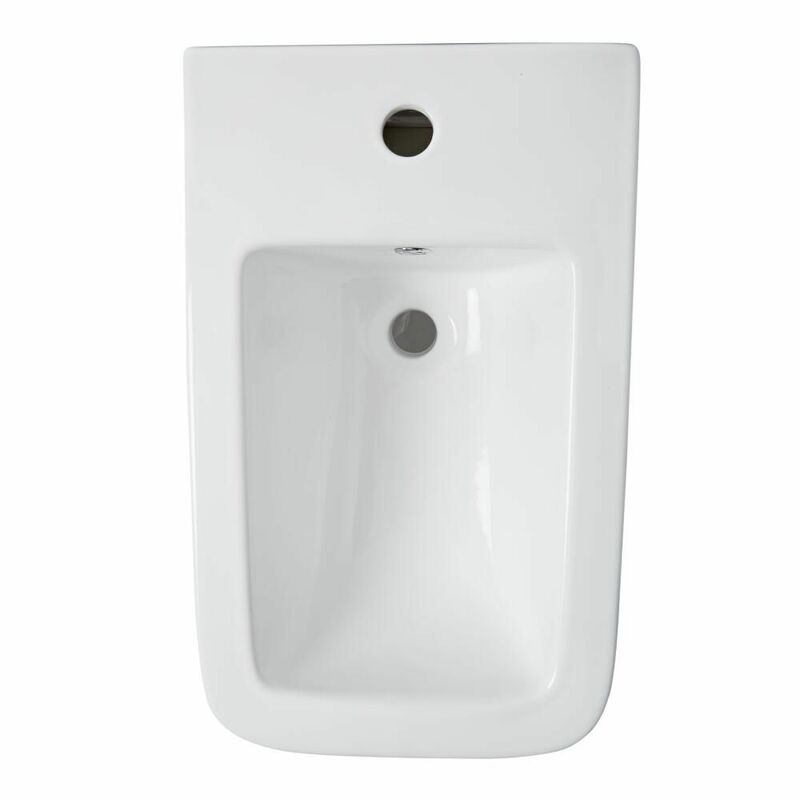 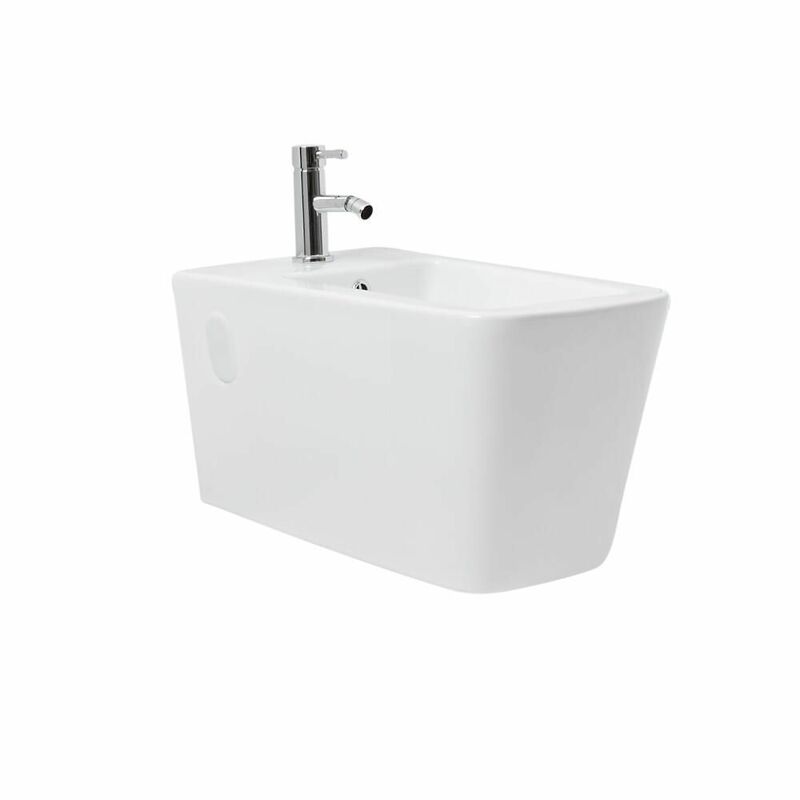 Constructed from high quality ceramic and finished with a white glaze for extra durability, the bidet is capable of coping with the rigours of day to day life while retaining its style. 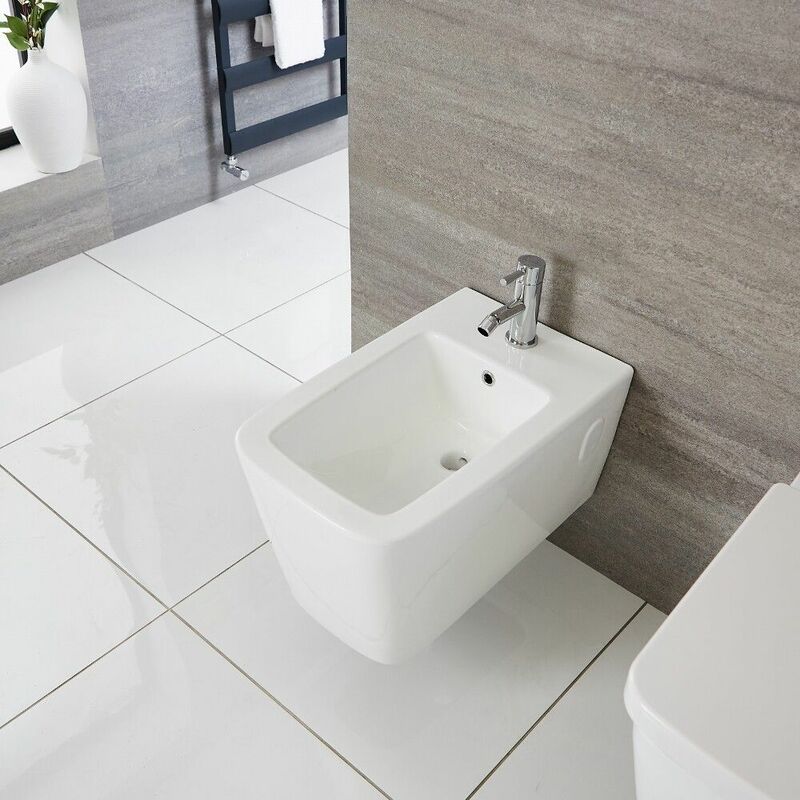 The bidet features a single tap-hole, making it compatible with any of our mono bidet mixer taps to create the final look you want.